There are as many different ways to photograph a person as there are people to photograph. You should always select a setting, pose and lighting that complement the individual's natural characteristics and personality – take your lead from them! 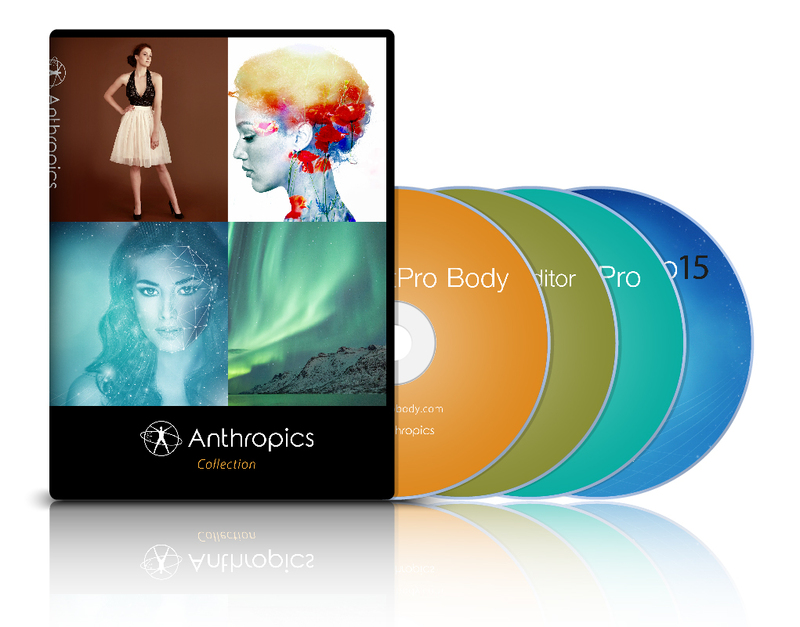 Our prizing partners Anthropics are offering Photocrowd members 10% off of on PortraitPro, PortraitPro Body, LandscapePro, Smart Photo Editor or any bundles using the coupon WF3961. Both the expert's winner and the crowd's favourite will win full Anthropics PortraitPro, LandscapePro, PortraitPro Body and Smart Photo Editor bundles worth £199.95 (GBP). Both the expert's winner (decided by expert judge Sigita Playdon) and the crowd's favourite will win full Anthropics PortraitPro, LandscapePro, PortraitPro Body and Smart Photo Editor bundles worth £199.95 (GBP).